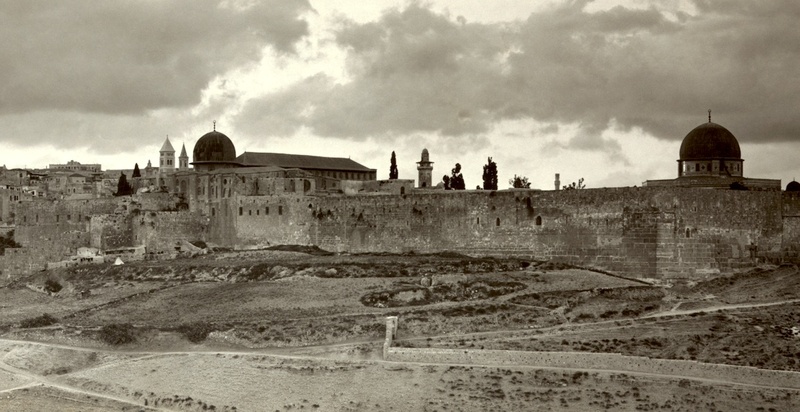 The Aqsa mosque on the Temple Mount, photograph by Michael Haag. The crusaders believed it had been built by Solomon and called it the Templum Solomonis which gave its name to the Templars whose headquarters this became. 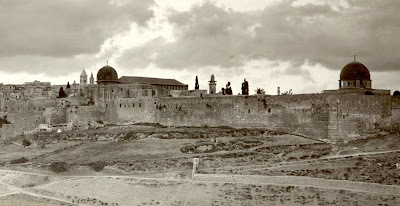 The Temple Mount in the late 19th century. 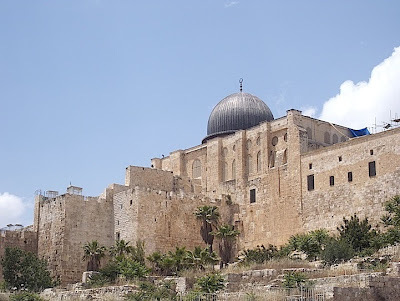 The Dome of the Rock is on the right. 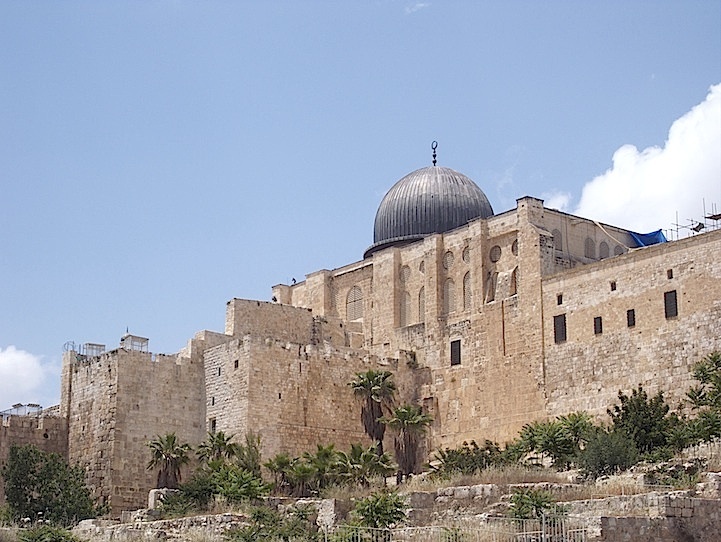 The Aqsa mosque, headquarters of the Templars, is on the left. 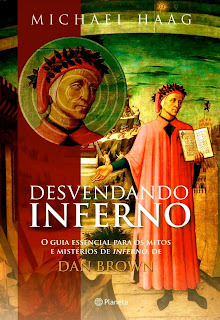 Desvendando Inferno, the Brazilian edition of Michael Haag's Inferno Decoded, has been published in Portuguese by Editora Planeta. 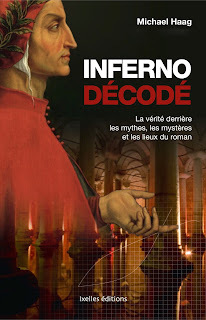 Inferno Décodé, the French-language edition of Michael Haag's Inferno Decoded, has been published by Ixelles Editions. 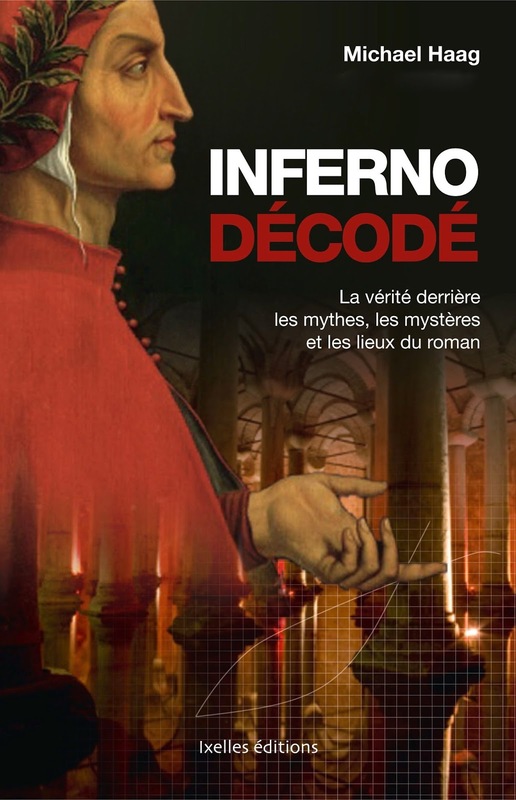 Come Decifrare Inferno, the Italian-language edition of Michael Haag's Inferno Decoded, has been published by Newton Compton Editori. The Ambron Villa in April 2010 seen from what had been the garden at the rear. Photographed by Justin Tuijl. 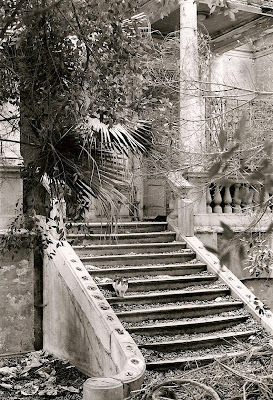 Durrell and his Alexandrian girlfriend Eve Cohen - who would later become his wife and who also inspired the character of Justine - moved into the upper floor of the house - the Villa Ambron - with a number of friends in October 1943. 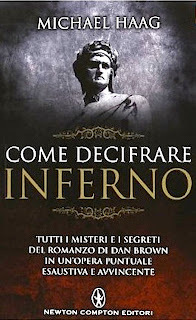 Down below lived the owners, Aldo Ambron and his wife Amelia, and their daughter Gilda. 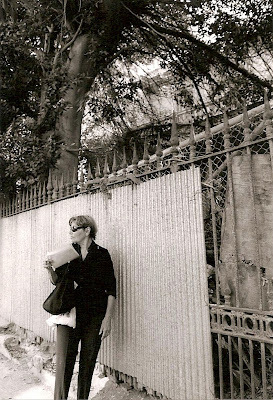 Eve at 19 Rue Mamoun in 1999. 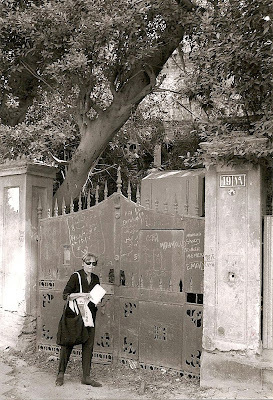 In an earlier post I said something of my visit to Alexandria with Eve Durrell in 1999. 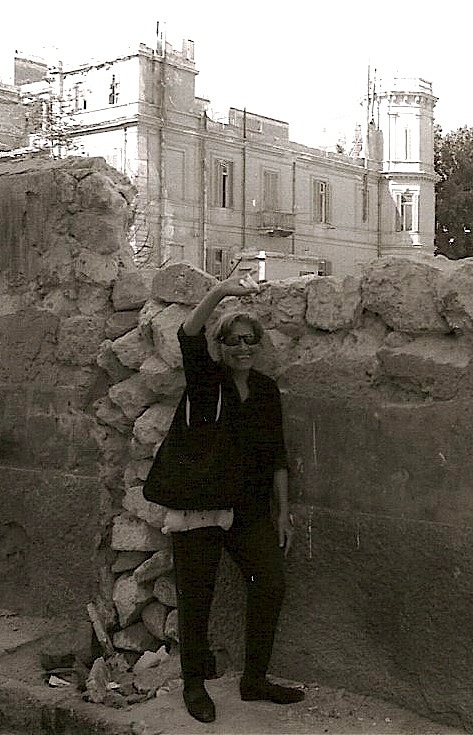 We also went round to the Villa Ambron which was already in the hands of the developer. Behind the sheet metal the villa was being ripped apart. The developer had bought the property in the mid 1990s with plans to build several blocks of flats in place of the villa and the artists' studio in the garden. There are laws protecting old villas in Alexandria, but in Egypt the law is there to be abused and old villas are there to be knocked down. And so it would have been with the Villa Ambron except that unfortunately for the developer a famous writer had once lived there. 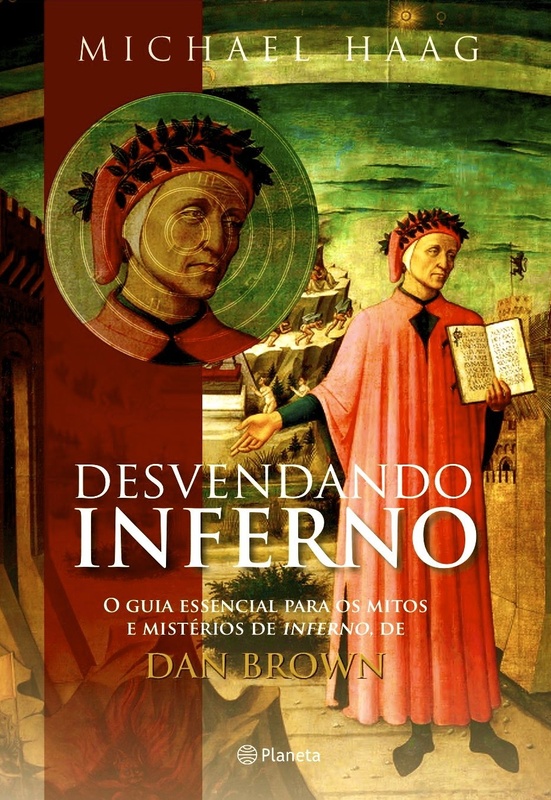 Nevertheless damage has been systematically if furtively inflicted on the villa and the studio in an attempt to make them fall down. 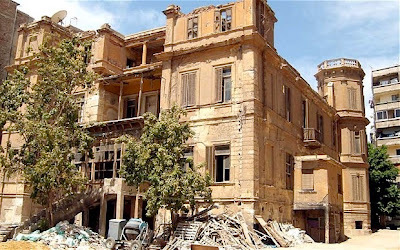 In another tactic, as reported in the Egyptian press, the developer demanded the demolition of the villa because it had been inhabited by a kafir. In Islam a kafir is an unbeliever, an infidel, a person who rejects God and denies the Islamic version of the truth. A kafir is the worst charge you can lay against a person; a kafir is beyond the pale and has no human rights; all his property is forfeit and his wife and his daughters too. 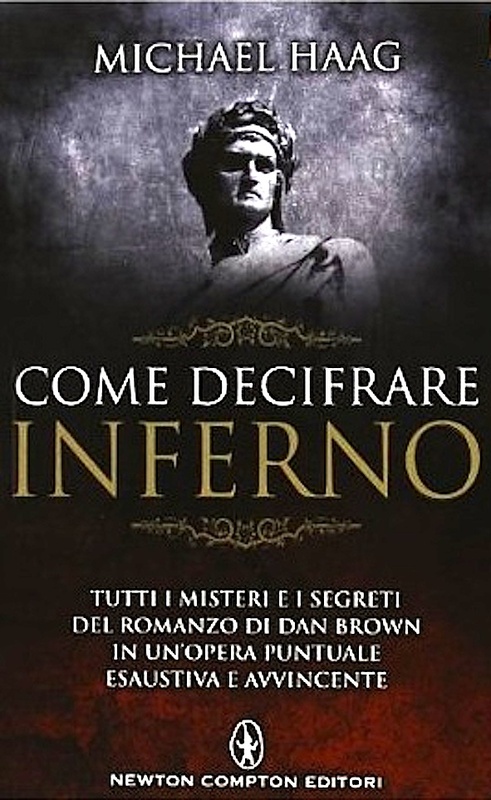 The kafir of course was Lawrence Durrell. Failing that ploy, the developer, Mr Abdulaziz Ahmed Abdulaziz, is happy to sell the property that he never had the right to develop for five million dollars to the British Council. Durrell and Eve used to entertain their friends. As Eve and I stood there looking at the villa which was being systematically destroyed, in a city without memory, she reminisced about how things used to be. Standing on the balcony of the Villa Ambron is one of Durrell's friends, Theodore Stephanides from Corfu. 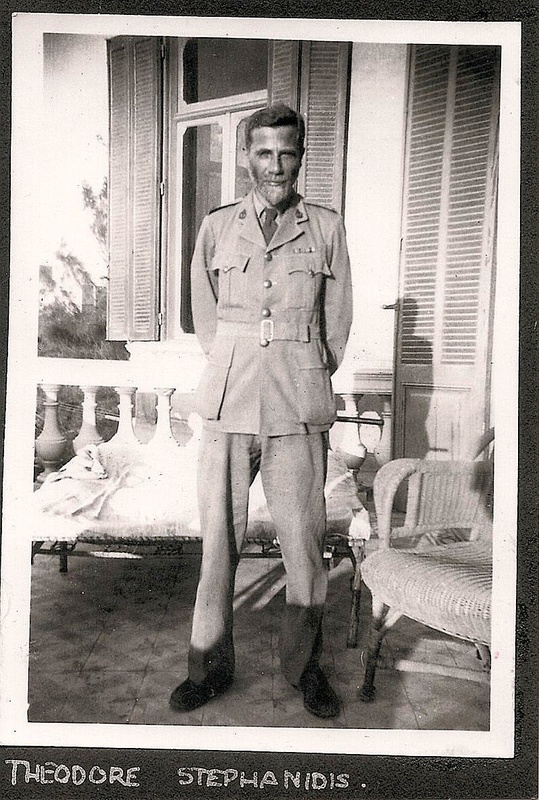 During the war Theodore was serving in the medical corps of the British Army and often came to visit Durrell and Eve. 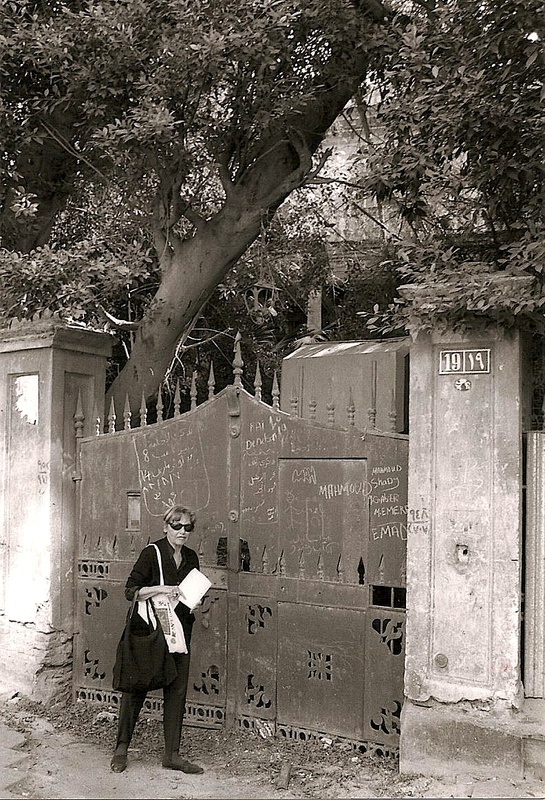 The photograph was taken by their friend and fellow tenant Paul Gotch who worked at the British Council.